John Ruskin was born in London in 1819. He became a towering literary figure in the nineteenth century, known for his writings on both art and on political economy. He became the first Slade Professor of Fine Art at Oxford University in 1869. 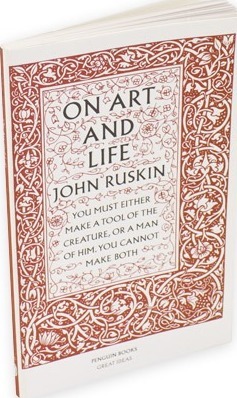 John Ruskin died in 1900.